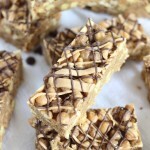 No bake chocolate peanut butter pretzel bars are like a Take 5 bar, but made at home in minutes. What could be better than that? I thought that I knew just about every peanut butter recipe out there. 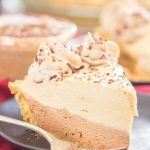 Like, simple and easy no-bake type of peanut butter recipes. In my family, we have no shortage of those. 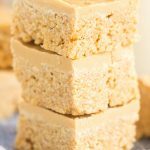 So many peanut butter recipes that are snack-like squares or bars, and are really quick and easy to make. Know what I mean? I was proven wrong recently. I learned a simple and classic peanut butter recipe that I didn’t already know about. For this PB-fanatic, it was veeeery exciting. 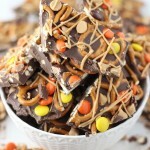 As a sweet-tooth and general food-lover, you might guess that I spend a fair amount of time watching the Food Network. I honestly don’t know a whole lot about Trisha Yearwood, except that she’s a country singer (even if pressed, I could not name one single song of hers), but I was so surprised when I stumbled upon her cooking show on the Food Network. I had no idea she was a foodie. Of course, I hardly know anything about her in the first place, but still. I found myself watching an episode out of sheer curiosity. When famous people branch out and venture into other careers, I’m always kind of intrigued. Tiffani Thiessen is another good example that comes to mind. I know her only from her Saved by the Bell days, but she also has her own cooking show. It’s intriguing, no? Are all celebrities really that multi-talented?? 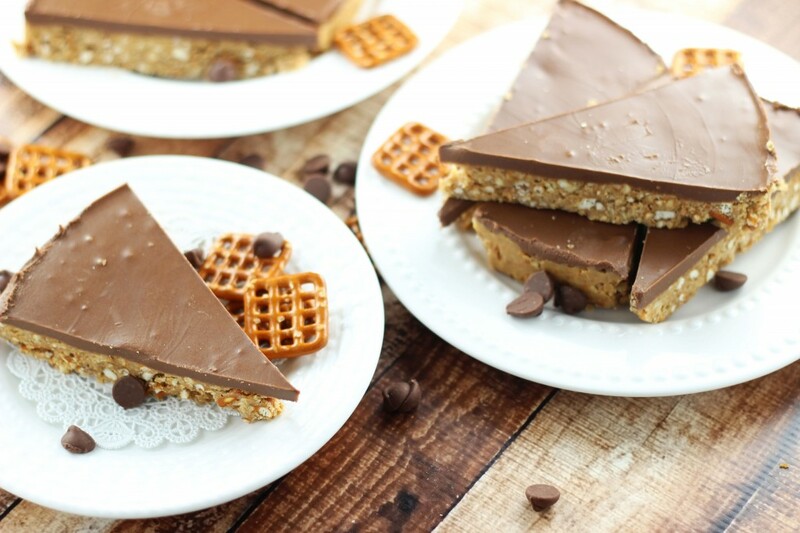 Anyway, I caught one single episode of Trisha Yearwood’s show, and I probably ought to watch more, because I based these No Bake Chocolate Peanut Butter Pretzel Bars from one of her recipes, and it was an excellent recipe, indeed. Thank you to Trisha Yearwood for the recipe inspiration, and for the music! Though, again, I seriously don’t know any of her music…. 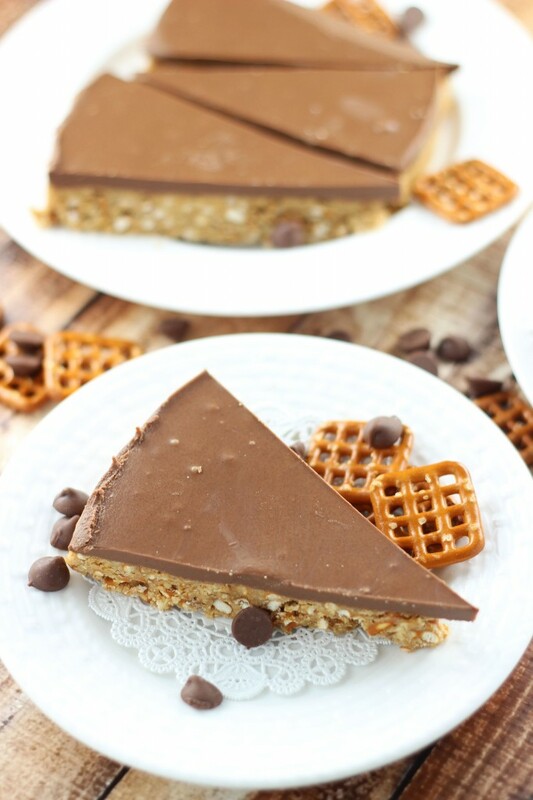 This No Bake Chocolate Peanut Butter Pretzel Bars recipe is a new favorite of mine. 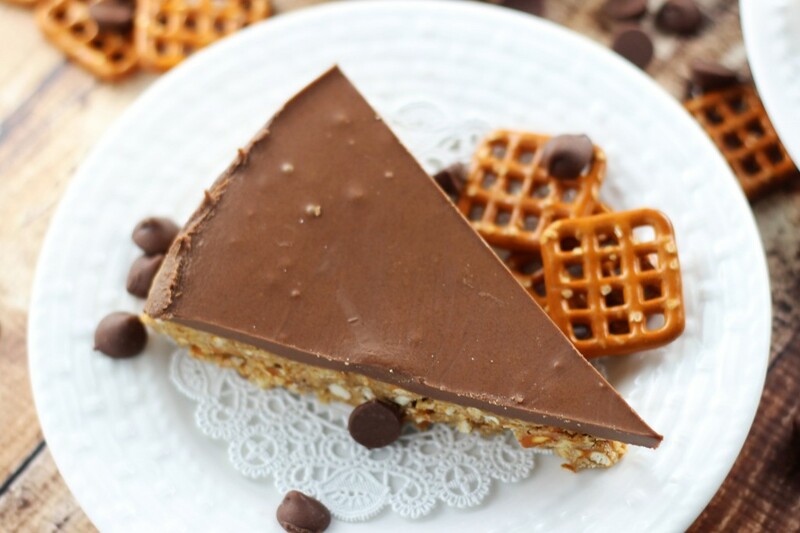 These bars are sure to be a quick favorite of yours too. And I do mean quick. These come together in minutes, and don’t require an oven. They are so simple and easy to make, and only contain 5 ingredients! 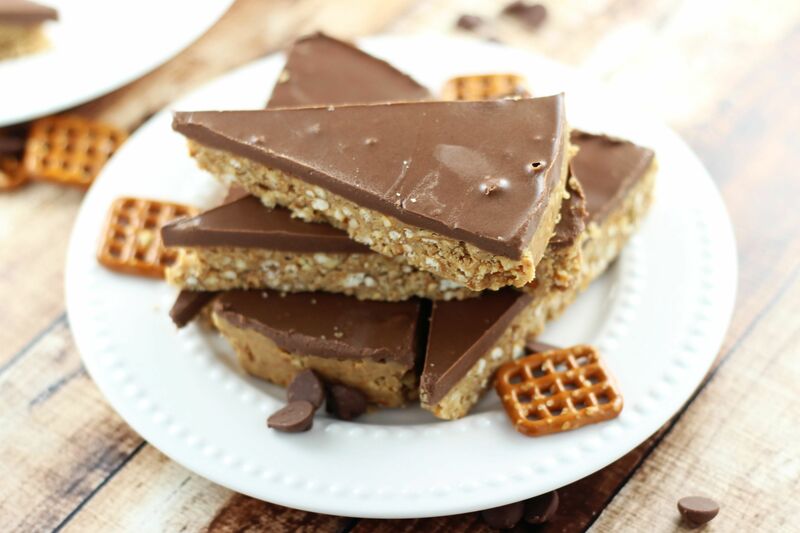 If it’s not enough that these bars contain the power team of peanut butter and chocolate, they are even more delicious because they are made from crushed pretzels and melted butter as a base. 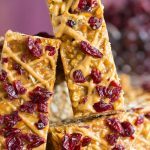 The buttery pretzel base, and the saltiness of the pretzels provide such an amazing balance to the sweetness of these bars. This kind of reminds me of the chubby hubby truffles, and I need them!